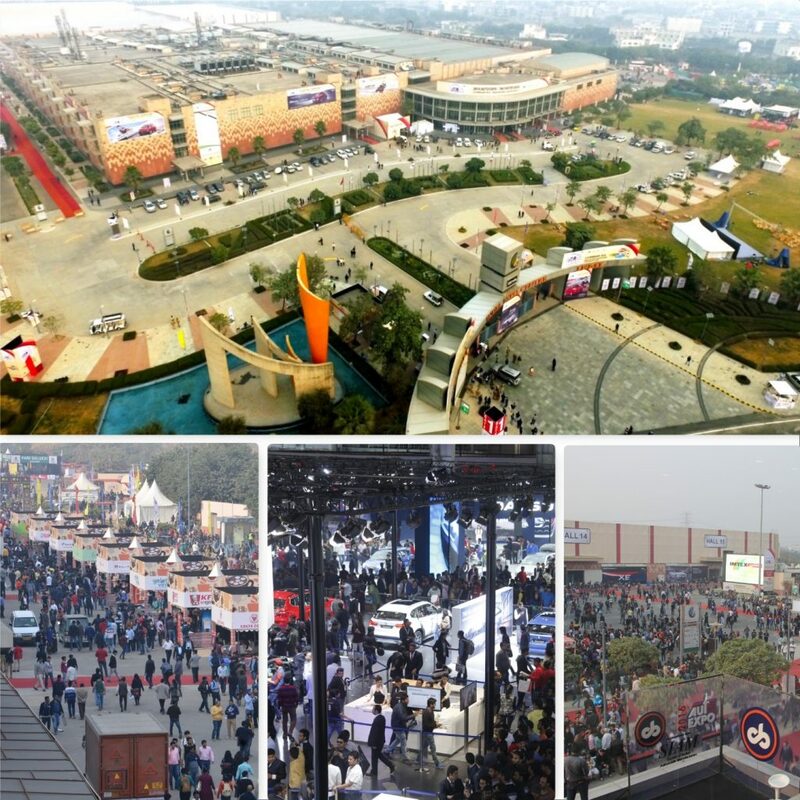 Auto Expo – The Motor Show 2016, the biennial show of the Indian automotive industry was organised during February 5-9, 2016 at India Expo Mart, Greater Noida. The exposition, jointly organized by – Automotive Component Manufacturers Association (ACMA), Confederation of Indian Industry (CII) and Society of Indian Automobile Manufacturers (SIAM). The Auto Expo – The Motor Show 2016, had 65 vehicle manufacturers exhibiting products from across the globe. The first two days, exclusively for media, saw new investments, launches, concepts unveiled by global CEOs signifying further consolidation of the industry in 2016. Over 108 new vehicles were launched and unveiled; the Motor show saw a footfall of more than 6 Lakh visitors. Auto Expo – Components show was held in Pragati Maidan from 4-7 February 2016, with more than 1500 exhibitors and a footfall of over 1,14,000 during the show. While the vehicles exhibited remained most sought after entities at the event, street plays, puppet shows and laser shows showcasing the importance of road-safety came in as a breath of fresh air for the visitors at large. Stunt shows and superbike riders also added an element of panache to the show. The vintage car segment was a huge draw and had all auto enthusiasts thronging the Hall. The section on automobilia and the Bollywood zone had become a must see area for the auto enthusiasts. The graffiti competition highlighting the fight against counterfeit parts, launch of Asliman, the anti-counterfeit mascot were added attractions. For the ease of traffic organisers made DND toll-free for three hours in the morning and again in the evening every day of the Motor Show ensuring smooth traffic movement while the Delhi and Noida Metro cooperated strongly by giving six Metro stations as the venue for sale of tickets. 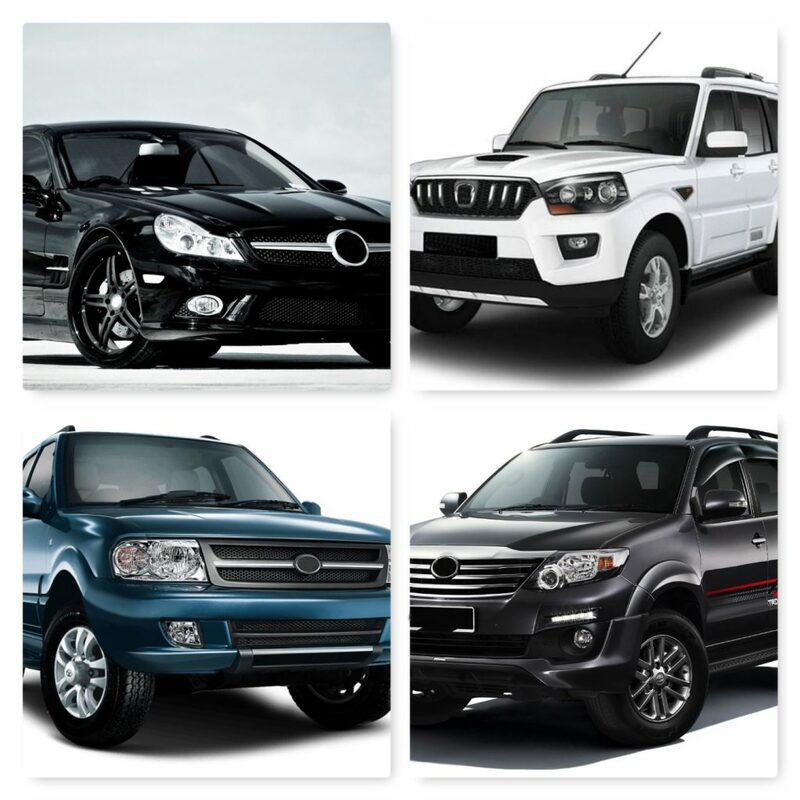 Auto Expo – The Motor Show was the top trending news on twitter and Facebook on all days of the event. The social media was abuzz with the new launches and the glamour quotient of the event. The event saw participation from the glamour world too. Katrina Kaif, Akshay Kumar, Ranbir Kapoor, Anil Kapoor, Manoj Bajpayee, Aaliya Bhatt, Taapsee Pannu. The cricketing fraternity too had a fair share of representation in the form of Sachin Tendulkar, Zaheer Khan, Virat Kohli, Piyush Chawla and former cricket legend Mohinder Amarnath. Manchester United legend Louis Saha also was a part of the event. Hon’ble Supreme Court banned the sale of large diesel cars with an engine capacity of 2000 cc or more to combat the pollution issues of NCR in December 2015. However, according to the IIT K report, the entire transport sector contributes to 20% of the total PM2.5 emissions. A further breakup of the 20%, ascribed to all types of vehicles (commercial, passenger, 2 / 3 / 4 wheelers etc.) demonstrates that only a minuscule figure of 2% of the total overall PM2.5 emission load can be attributed for passenger cars. Thus the contribution of 4 wheeled passenger vehicles is only 2% of the total PM2.5 emission in Delhi. This 2% by passenger vehicles includes all types of vehicles which use petrol, diesel or C.N.G. as a fuel. Out of this 2%, Diesel cars contribute only 1.5% of the PM 2.5 emissions in Delhi. Moreover, the contribution of BS-IV diesel cars is only 0.50%, this is because the emissions per BS-IV vehicle are much lower. The Hon’ble Court’s Order dated 16th December, 2015 had banned all BS-IV diesel cars with engine capacity 2000cc and above, that contribute to only 0.13% of the total pollution. 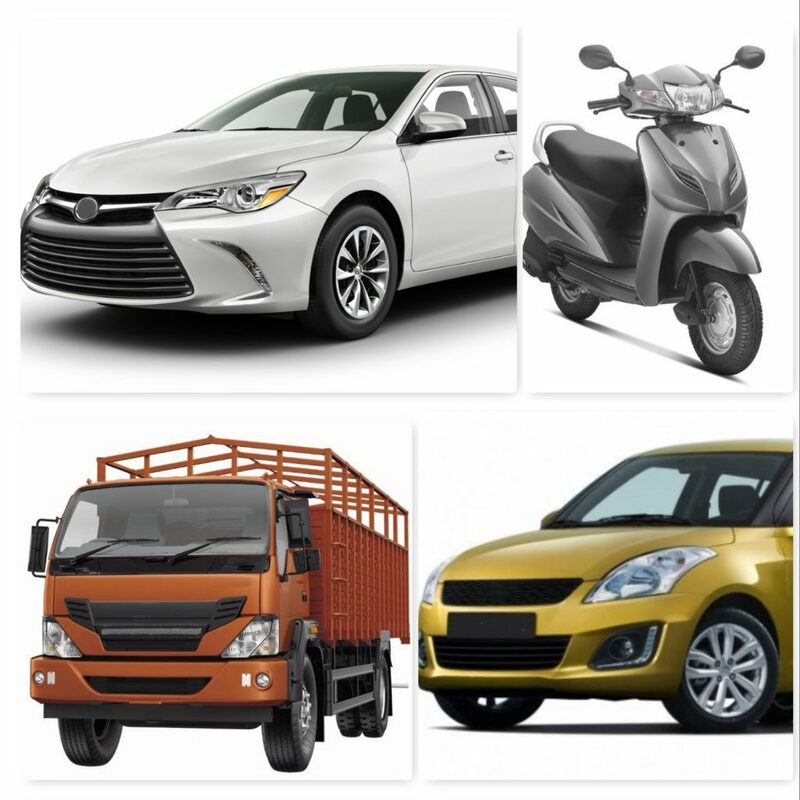 Therefore, automobile manufacturers contended that a ban on registration of such vehicles means a ban on the latest BS-IV compliant vehicles which would encourage use of more and more BS-I or BS-II or BS-III norms based vehicles already sold. This would have the paradoxical effect of penalizing BS-IV diesel 4 wheeled passenger vehicles which are complying with the latest prescribed norms and would actually encourage the use of more antiquated vehicles emitting 6-7 times higher PM2.5 emissions than the emissions by the latest vehicles compliant to BS-IV norms. After the above representation made by SIAM at the Hon’ble Supreme Court and also considering all the representations, the Hon’ble court permitted the registration of BS-IV diesel cars of 2000cc in the Delhi NCR, at the additional payment of 1% environment protection charge. In a bold move in January 2016, the Government of India in consultation with SIAM, decided to skip BS-V emission norms altogether and leapfrog directly to BS-VI norms by April 2020. The move to BS-VI norms from BS-IV norms will substantially bring down vehicular emissions from new vehicles. PM emissions, a major component of outdoor air pollution, are also expected to come down drastically, if parallel measures for controlling PM emissions from other sources are taken care of i.e. road dust, garbage burning etc. It is estimated that auto & auto parts industry in India be investing over USD 10 billion to be able to manufacture BS-VI compliant cars. “Indian auto industry is committed to meet the challenge of achieving to BS-VI emission norms by 2020. The target is very stiff but the auto industry has accepted the challenge in view of the rising concerns on vehicular pollution, especially in the urban metros”, Mr Vinod Dasari, President, SIAM stated. The onset of winters brought a haze/smog over the whole of north India and with pollution the debate over emission also got triggered. This time, various research agencies were involved in figuring out the causes and solutions to the mounting issue of smog. The agencies cited that burning of paddy stubble in north Indian states were the main cause for the sad state of affair in Delhi. 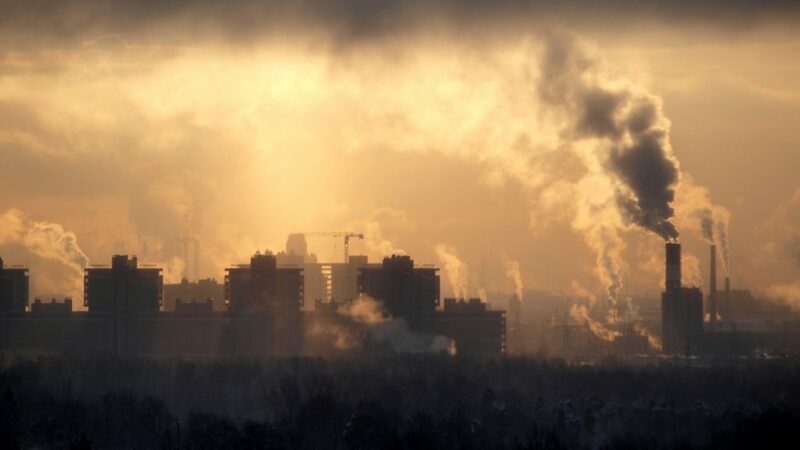 Dust-generating construction sites, industrial emissions as well as a dominance of coal-fired power plants were also stated to contribute to the increasingly noxious air. Automobile industry on its part, with the pledge of ‘Building the Nation, Responsibly’ further resolved to introduce better emission norms and leapfrog from BS-IV to BS-VI. The resolve for making cleaner and safer vehicles has only been strengthened. 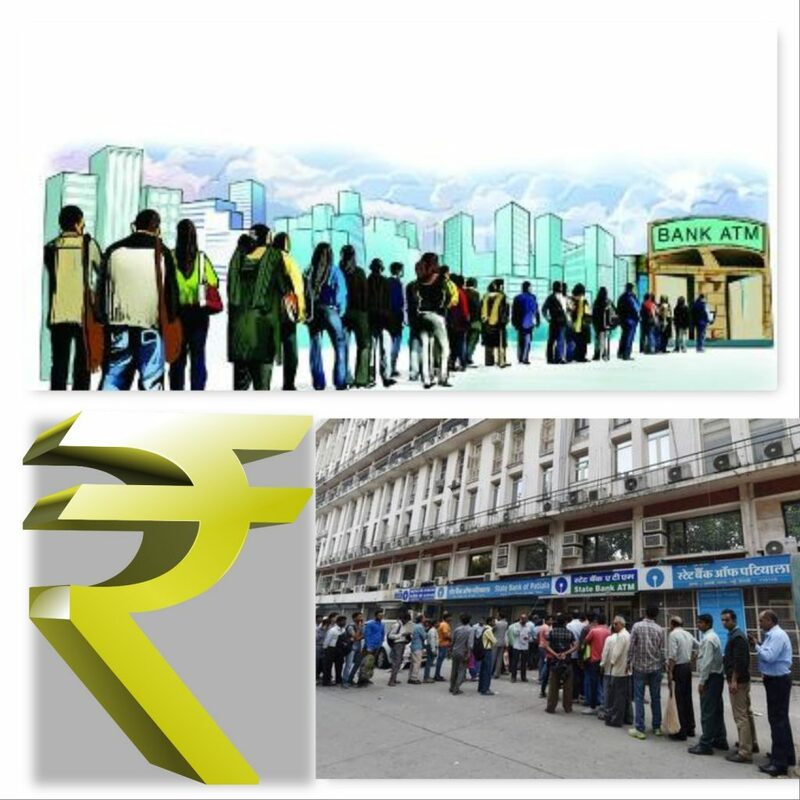 Pulling the Rs 500 and Rs 1000 currency notes out from circulation might have acted as a deterrent, but it could not quell down the spirits of buyers. A good monsoon and even better festival season fuelled the rural economy and the demand for all kind of vehicles was already on a higher curve. Soon the industry went on to explore better methods to retain customer’s interest and considering the lack of hard cash, they started offering 100 % financing schemes. Moves like these helped the industry handle the situation better. Demonetization acted only as a temporary dampener and the industry hopes to recover with the sales. Rural India is learning to go with less cash economy and the engine of growth is likely to continue kicking despite several hurdles.